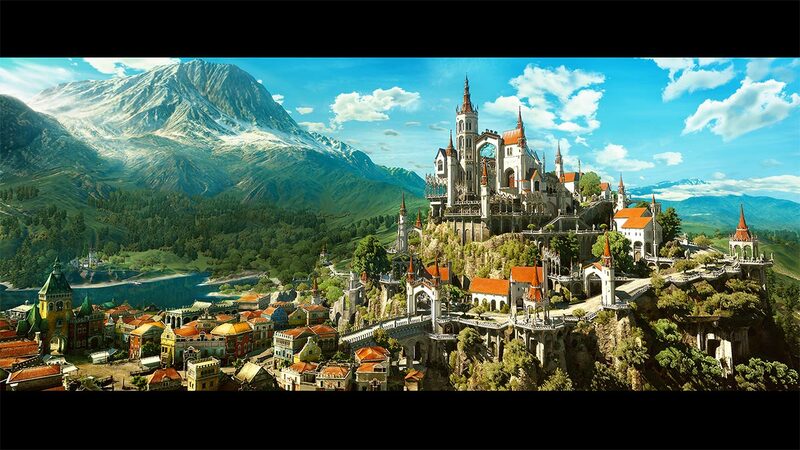 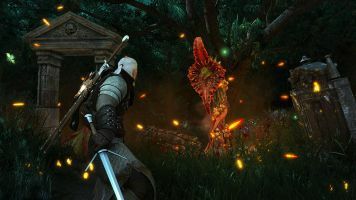 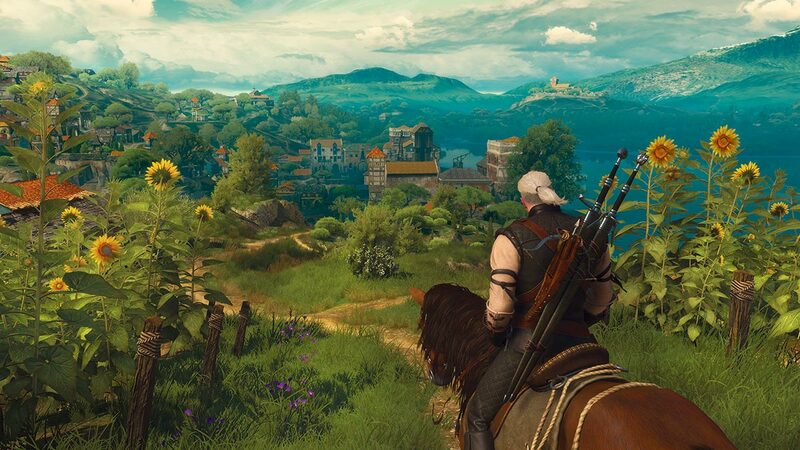 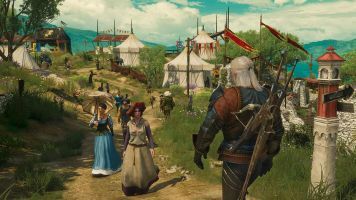 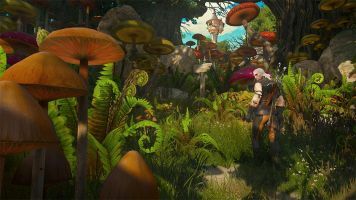 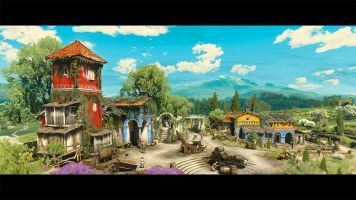 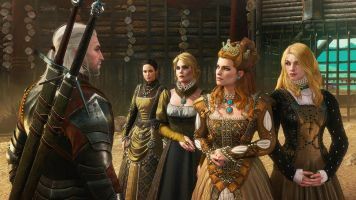 After much speculation over the past couple weeks, CD PROJEKT RED, creators of The Witcher series of games, have announced that the final expansion to The Witcher 3: Wild Hunt, “Blood and Wine,” will be released later this month on May 31st. 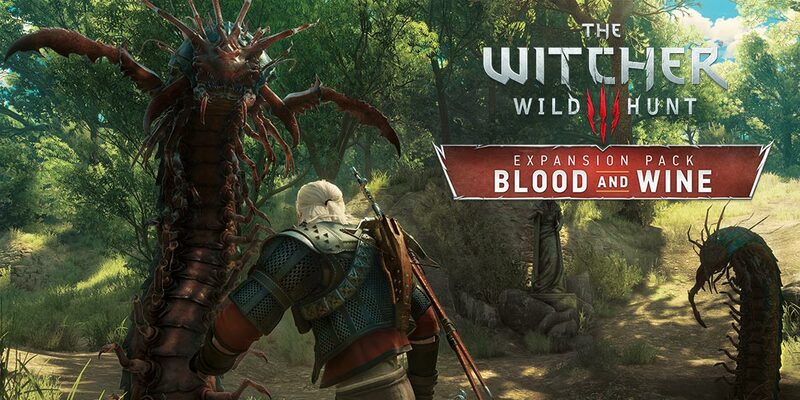 “Blood and Wine” not only includes new quests and adventures, but will also add new features to the game. 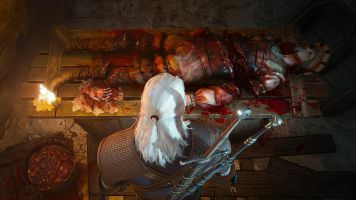 The limited box edition of “Blood and Wine” contains physical versions of the Northern Realms and Nilfgaard Gwent decks. 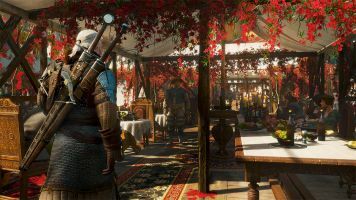 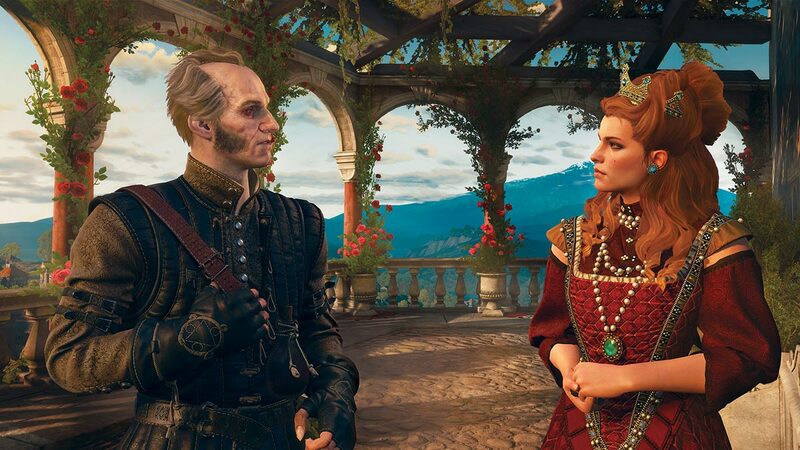 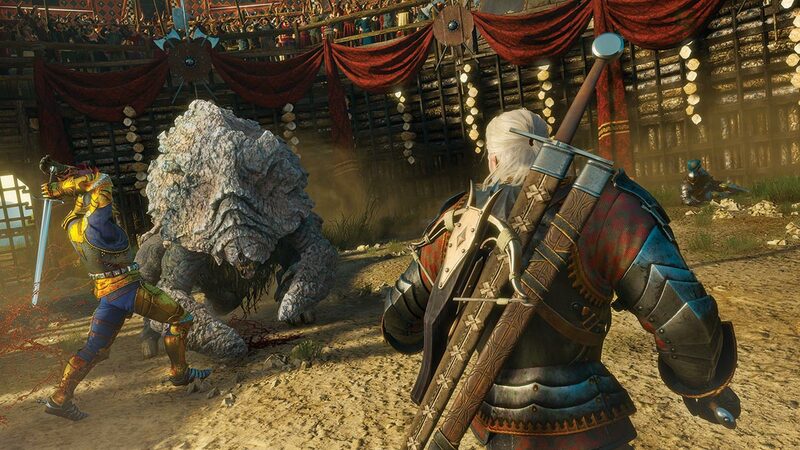 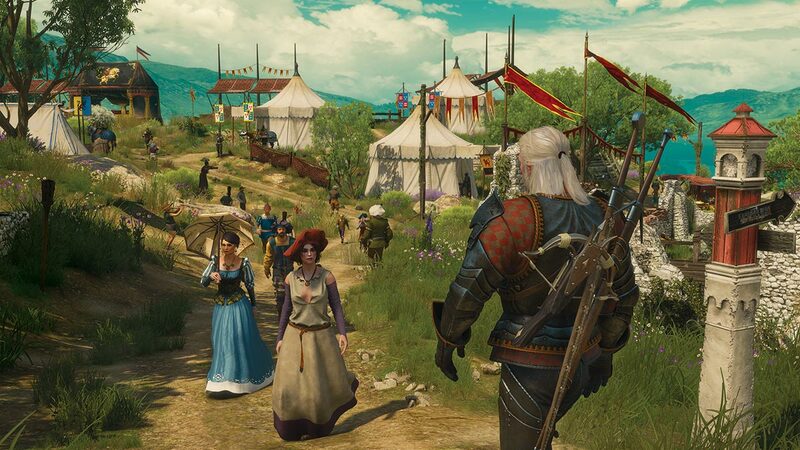 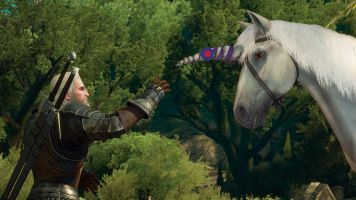 “Blood and Wine” can be bought as part of the Expansion Pass, which also contains “Hearts of Stone,” the first expansion to The Witcher 3: Wild Hunt. 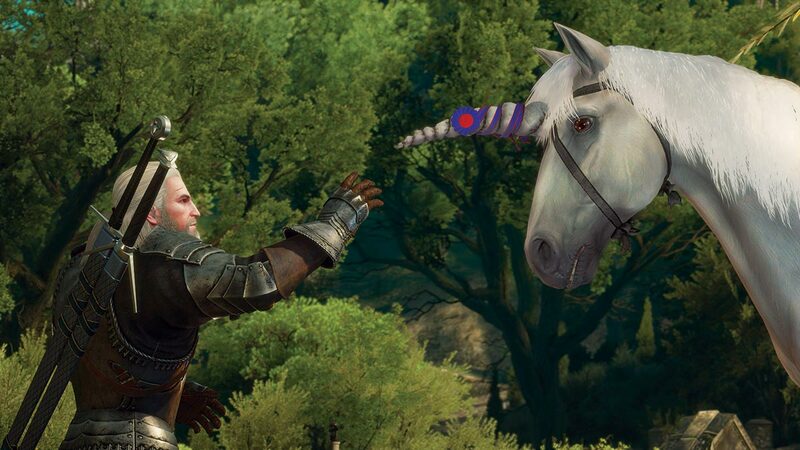 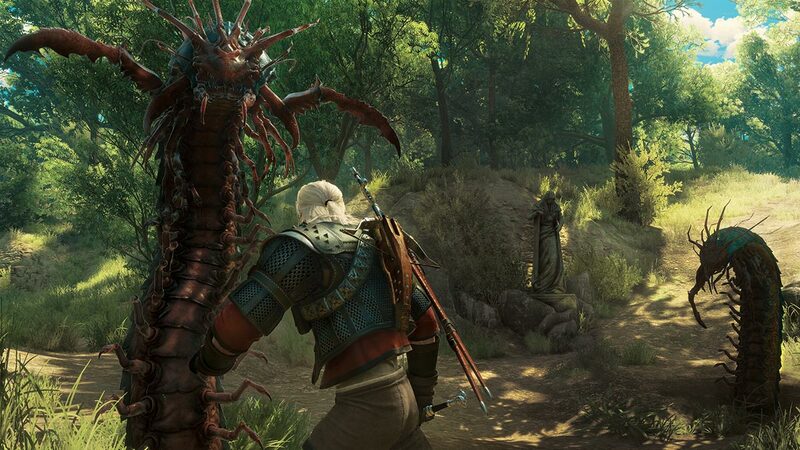 Are you looking forward to the final expansion for The Witcher 3: Wild Hunt? 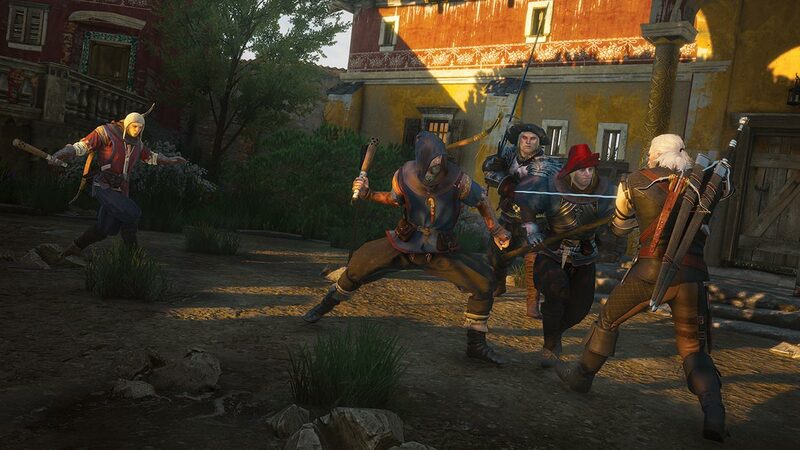 Let us know in the comments below, or on Google+, Twitter, or Facebook.